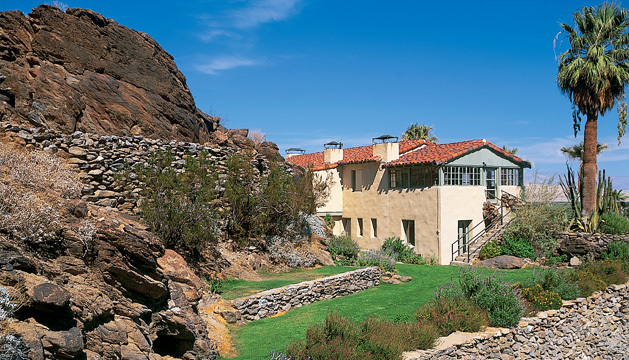 The O’Donnell House is a perfect Palm Springs event venue for events of up to 125 attendees. The estate is suitable for social occasions, corporate retreats and conferences. The 4,100 square-foot O’Donnell House is located mountainside in downtown Palm Springs and overlooks the city and valley floor below. The O’Donnell is adjacent to the private and luxurious Willows Historic Palm Springs Inn.